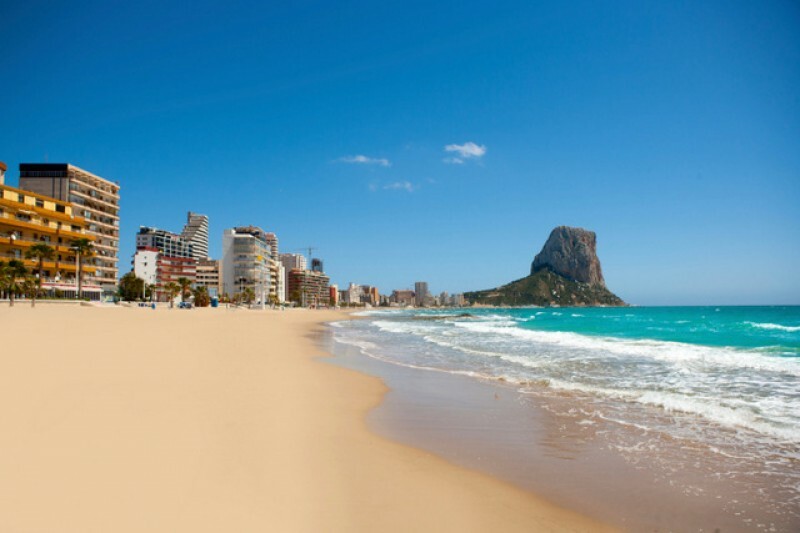 For much of the year the warm climate of the Costa Blanca means that it is possible to enjoy a swim at the beaches of Torrevieja, but with the arrival of wintry temperatures forecast for the latter part of this week it is timely to report that the large municipal indoor swimming pool finally reopened last Friday. The final touches have now been applied to the repair project which left the facility closed for over a year, and as of this week the pool will be open throughout the day from Tuesday to Friday, not closing at lunchtime as it did in the past. 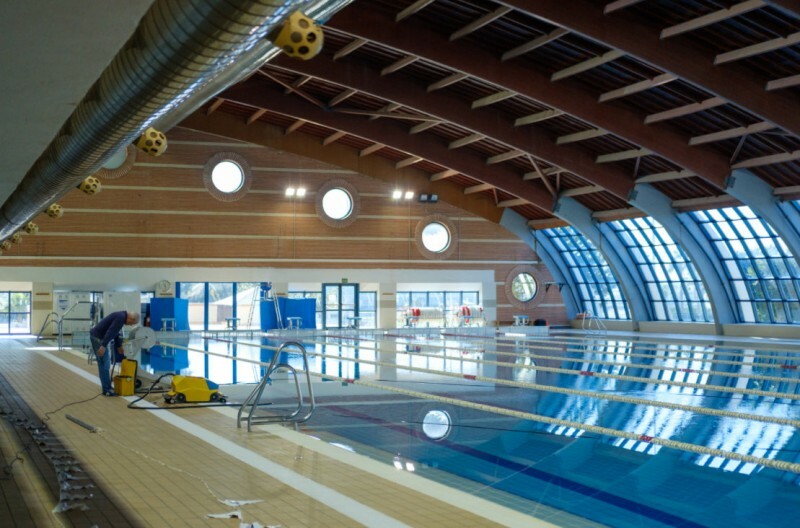 The renovation of the facility which first opened to the public in the year 2000 has cost 120,000 euros, and it is now estimated that at least 80 per cent of the leakage problem has been solved, allowing thousands of people to enjoy a little healthy exercise every week. 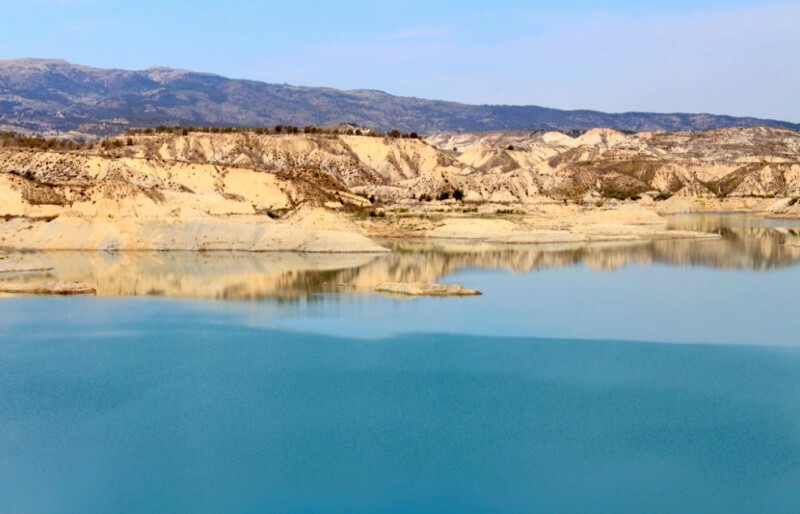 For more local news, events and other information go to the Torrevieja section of Alicante Today. Costa Blanca unemployment figure up in November but 6.6 per..
Large municipalities in the Vega Baja instructed to implement..
Large municipalities in the Vega..
Street cleaning and watering in parks are likely to be hit throughout the Segura basin Any hopes that the rain which..
Drought dampens the mood as the Vega Baja artichoke harvest..
Torrevieja drug dealer to pay vet charges after dogs bit his..
Villajoyosa Roman ingot exhibited in Madrid archaeological museum.. The wave of illegal immigrants.. 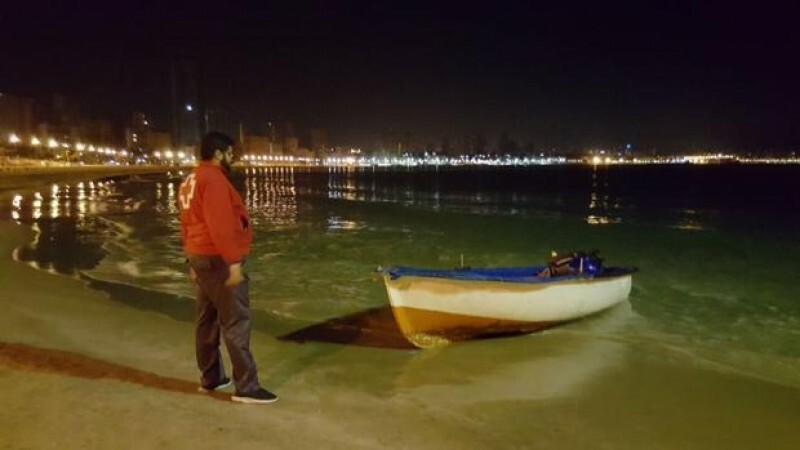 The number of immigrant boats reaching the Costa Blanca has tripled this year Last weekend saw the arrival of an unprecedented..